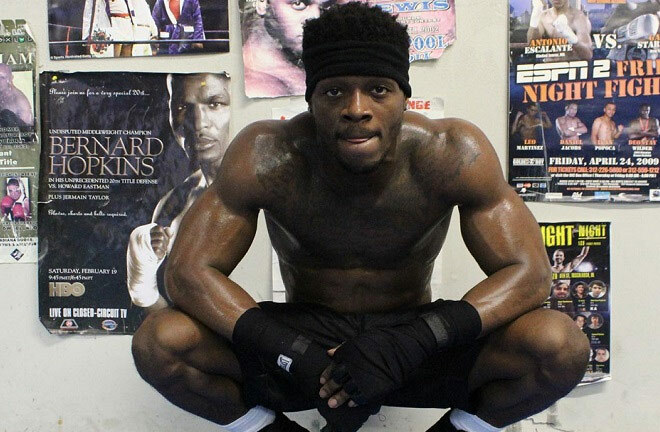 The heavyweight champion of the world Deontay Wilder’s little brother Marsellos, announced himself to the world in his first paid fight. The 29-year old produced a knockout victory over Jalyn Anthony, in the first round in spectacular fashion. Moreover, boxing fans were treated to a taster of what to expect from the Notorious hard-hitter. Speaking to World Boxing News, Wilder was confident in producing a confident display & living up to the hype of being the brother of a world champion. There’s no nerves really, more of excitement to actually live out this moment and be able to be a professional boxer. It’s a vision I saw three years ago and here it is. This is bound to excite boxing fans. This has also had people discussing whether the two could ever face off against each other in the future. Wilder Jr has clearly learnt from his brother and obtained some of his traits. Furthermore, his extremely hard punching, which can be seen in various clips of the fight. 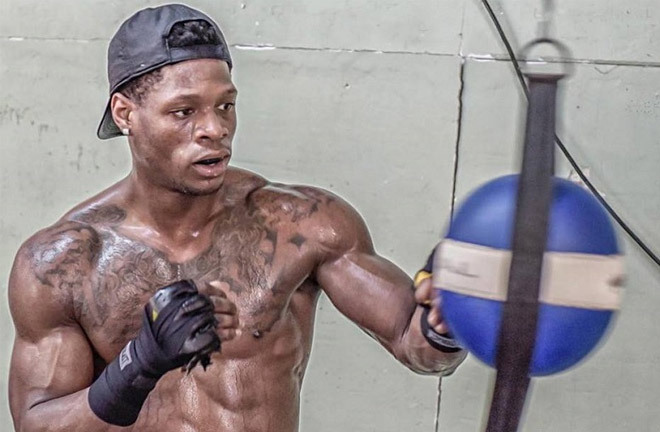 However, Marcellos also told reporters that the inspiration from his champion brother has completely inspired him to become a true warrior in the ring. Will the hard hitter Notorious go on to become a world champion? Have a look at the video below of his debut from Boxing Block Centre’s YouTube Channel.